BOOK YOUR TARPON TRIP NOW!! 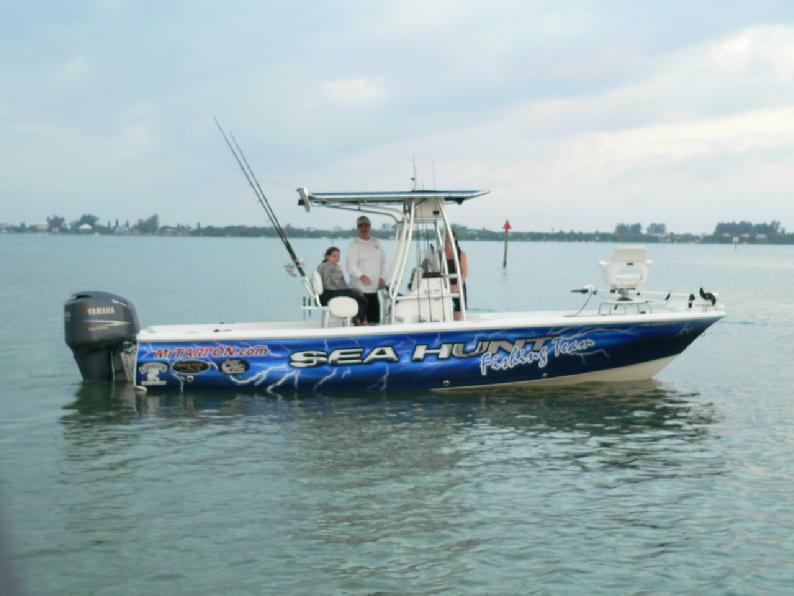 Welcome to Beach and Backcountry Charters, your gateway to Southwest Florida fishing charters. Capt. 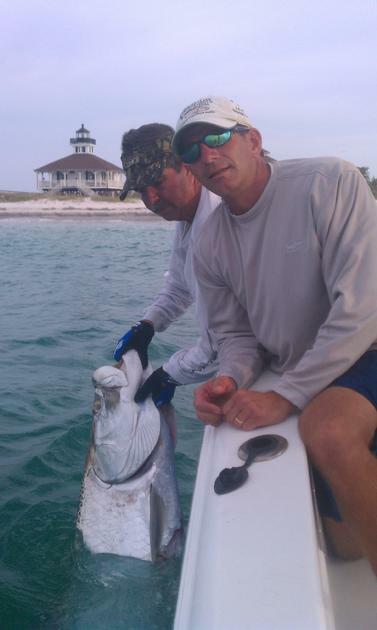 James Willis is a full-time licensed and highly experienced guide in Southwest Florida. The beautiful and pristine waters of Charlotte Harbor, Boca Grande and Pine Island Sound are not only Capt. Willis' native fishing grounds, they are also his home and taking you fishing on these waters is a lifelong dream fulfilled..
From Charlotte Harbor fishing adventures, where you will stalk stealthy snook and redfish, through the mangrove backcountry to thrilling world class Boca Grande tarpon fishing Capt. Willis delivers an awesome angling adventure. Beach & Backcountry Charters use only quality equipment and tackle. This will ensure that you have an exciting and action-packed trip and catch quality fish. If it's larger fins you're after, Capt. Willis also offers shark and goliath grouper fishing charters. His experience in the area is legendary, as he is captain of an IGFA world-record hammerhead caught right here in Boca Grande. Capt. Willis was born and raised in Charlotte County, Florida and has been fishing the surrounding waters since he was a boy. His years of accumulated experience and local knowledge have given him the edge over other Southwest Florida fishing charters. His extensive knowledge of the area helps him to confidently navigate the shallow waters of Charlotte Harbor and the oyster bar riddled Pine Island Sound. Knowing where the fish are and when they will be there, is key to producing quality catches. Capt. Willis has the expertise to deliver a great day of fishing in Southwest Florida. We are booking the 2018 tarpon fishing season now. Come down to Southwest Florida and book a Charlotte Harbor fishing adventure today. Experience the thrill and excitement of Boca Grande tarpon fishing or immerse yourself in pure, natural Florida backcountry fishing; you will create memories that will last a lifetime. Capt. Willis is a top quality Florida charter captain, fishing to live and living to fish! BOOKING 2018 TARPON SEASON NOW! !